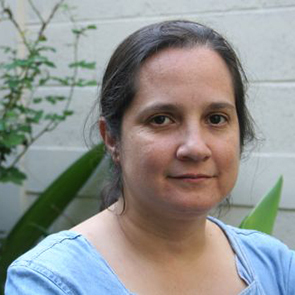 Claudia Samayoa is a founder and coordinator of Unidad de Protección de Defensoras y Defensores de Derechos Humanos Guatemala - UDEFEGUA (Human Rights Defenders Protection Unit in Guatemala). A graduate of philosophy, Claudia works full time as a researcher in human rights. Her organisation UDEFEGUA supports the work of human rights defenders in preventing and responding to security risks, through monitoring, verification and advocacy. The organisation also publishes regular reports on the situation for human rights defenders in Guatemala which are available on its website. Since Otto Pérez Molina assumed the role of President in January 2012, cases of harassment and threats against HRDs have been on the rise. 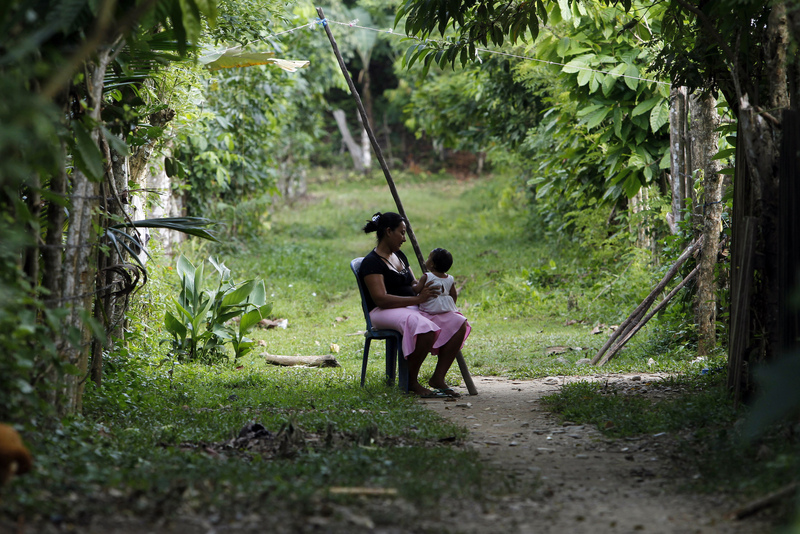 Human rights defenders (HRDs) in Guatemala are subjected to death threats, physical attacks, acts of harassment, surveillance, stigmatisation, judicial harassment, arbitrary detention, forced disappearance and killings. Many of the violations are carried out by clandestine security structures and illegal groups. The exceptionally high level of impunity enjoyed by the perpetrators increases the risk exponentially for HRDs. HRD Claudia Samayoa (Guatemala) discuss about the human rights situation in her country with Xabier Euzkitze (president of the Basque ONG Saharautz Elkartasun Taldea). The video is produced by the Coordinadora de ONG de Desarrollo de Euskadi (Spanish only).